Getting to know Donald Engle. 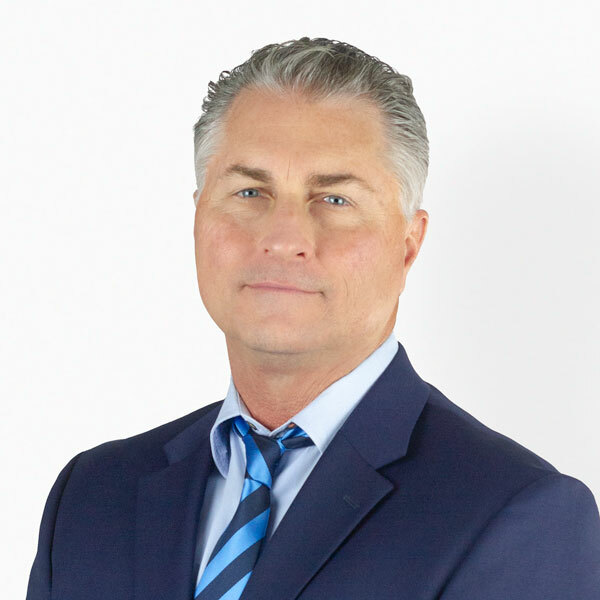 Don Engle is a Southern California native and has been a licensed California Real Estate agent since 1983. Don grew up in the Fire Protection industry learning the importance of a good work ethic from his father. He gained useful knowledge working in the insurance industry, and then spent a number of years in the lending industry, but it was the real estate business that he was drawn to from a very young age and it continues to interest and challenge him today. Don has had the pleasure of working with so many amazing clients, family, and friends throughout the years. Don knows that a technical knowledge is always a benefit to the client, but his main focus is always on customer service. “No one cares how much you know, until they know how much you care”. Put Dons knowledge and care to work for you. A Selection of Donald's Recent Sales.